The latest entry in the growing Mikkeller beer empire. 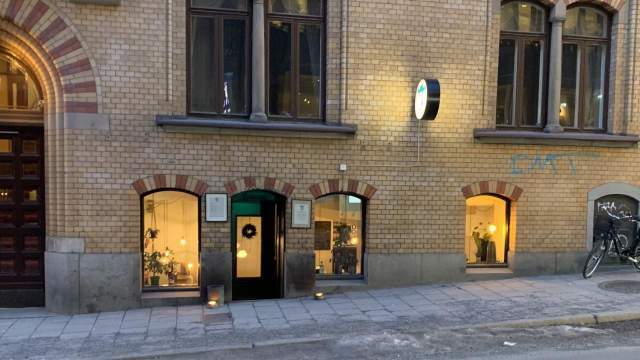 The previous (now closed) Mikkeller pub in Stockholm was a franchise deal and this one is corporate owned. Very reminiscent of the originals Mikkeller Bar in Copenhagen— cozy basement setting. About a quarter of the beers were guest taps, mostly Sweedish breweries but a couple British when I was there.